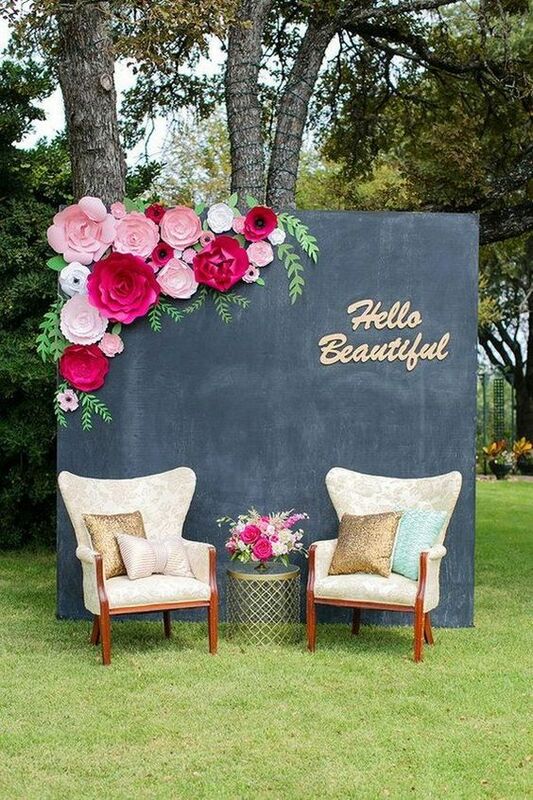 Photo backdrops are our specialty. 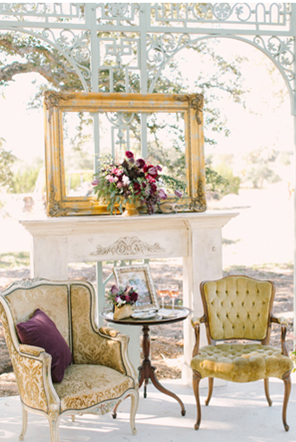 We can create a perfect setting. Finding ways to reuse and up-cycle items for a new purpose is what we do best. 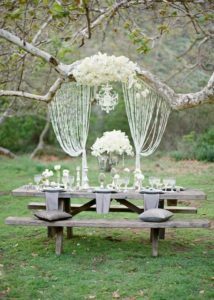 Looking for a unique setting for a special event? We can stage it for you! 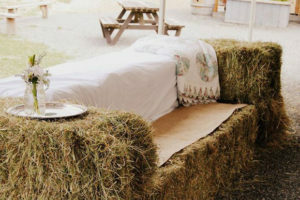 Oh, the things we can do to make your event extraordinary! 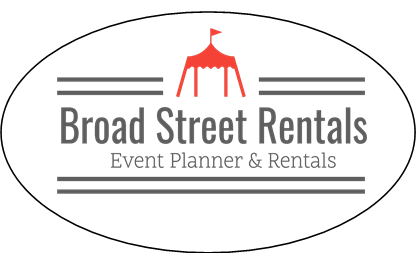 Looking for a barn venue? We can make that happen... including the barn. 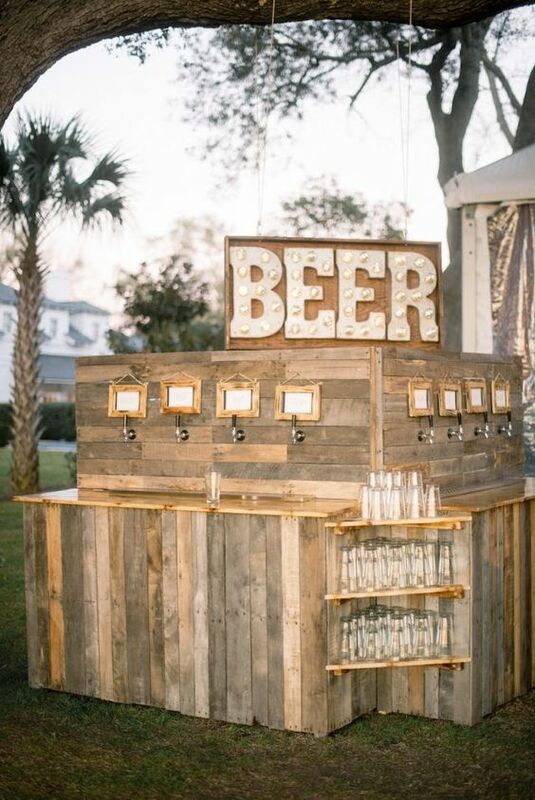 A custom beverage center or cart can be designed for your event. 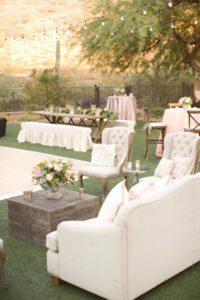 We can stage a private outdoor engagement party setting to be remembered. Create your own scene. Click through our inspirational photo gallery and discover the many custom event backdrops and props we can design or you can rent for your event. "You dream it, we create it!"